One coupon per visit. 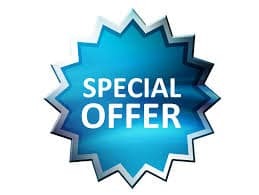 Not valid with any other offers. Must present coupon at time of purchase. 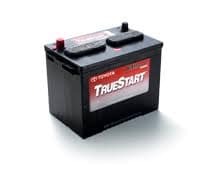 TrueStart batteries only. 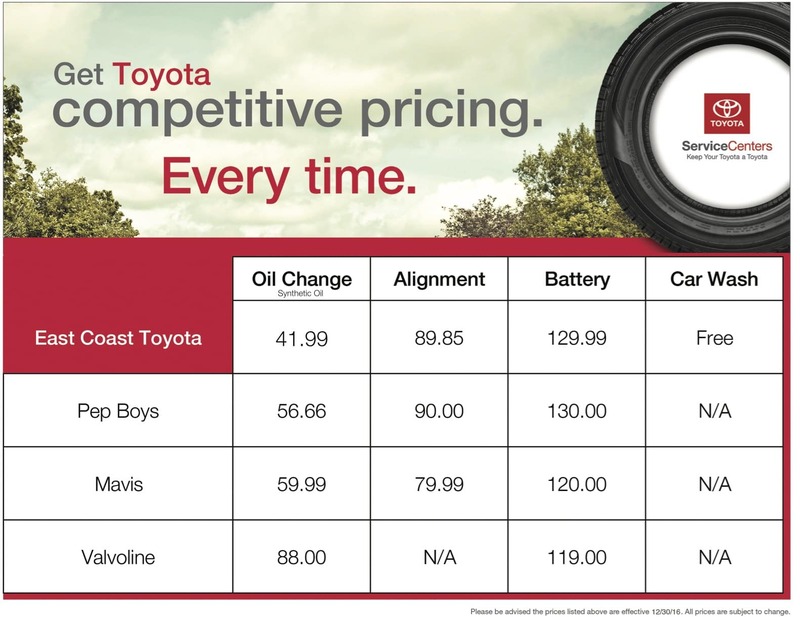 Spend $200.00 on parts and save 10% !! Not valid with any other offer. Must present coupon at time of purchase. 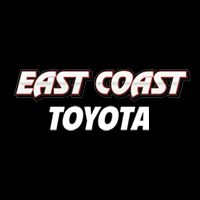 Toyota parts only. Not valid with any other offer. Must present coupon at time of purchase. One coupon per visit.